Ten years before he joined the Rolling Stones, Ronnie Wood’s musical apprenticeship with The Birds catapulted him onto the stage of swinging London’s music scene, aged just 17. 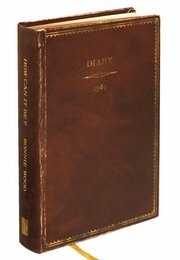 Featuring a cast of characters including Jeff Beck, Pete Townshend, Eric Clapton, Keith Moon, Marianne Faithfull and many more, the story of Ronnie’s adventures was handwritten in his 1965 diary. 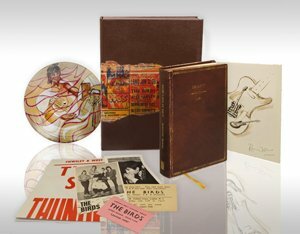 Inspired by its discovery 50 years later, Ronnie Wood presents his journal for the first time, with an introduction by Charlie Watts and much more in this signed book and record box set. Click here to find out more and be amongst the first to order.